A creative way for a unique combination of elegance, color and texture. 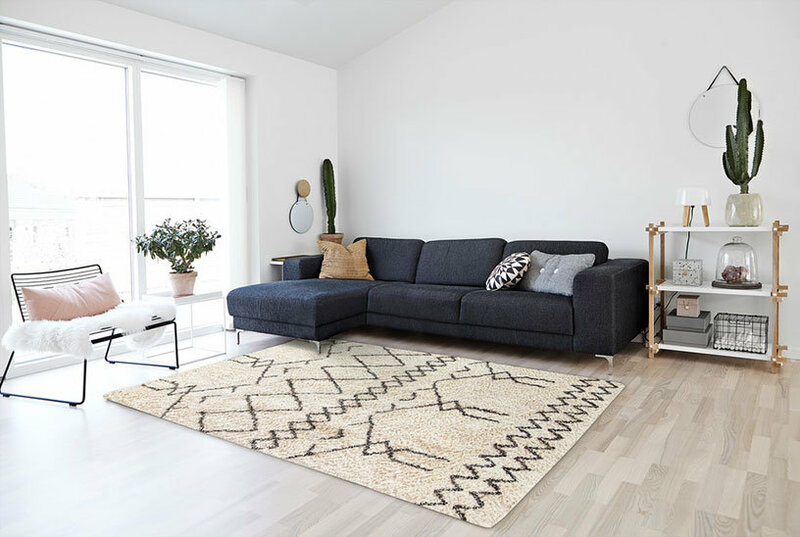 This collection harmonizes any room for a makeover To extend the life of this rug, we recommend to always use a rug pad. Professional cleaning only. Winchester Kilim Qitarah Blue Rug 9'4"x12'0"
Winchester Kilim Azucena Blue Rug 9'4"x11'10"
Winchester Kilim Dalia Blue Rug 9'4"x12'1"
Multi Modern Ziegler Rug, Rectangle, 6'4"x 9'4"
Winchester Kilim Azusena Gray Rug 6'4"x9'5"
Winchester Kilim Lorelei Ivory Rug 6'4"x9'1"
Flat woven kilims inspired by transitional motifs in an array of effervescent color palettes to decorate any given room To extend the life of this rug, we recommend to always use a rug pad. Professional cleaning only.